It is almost the start of a new year, and you are planning on finally starting that business you have always dreamed of. You know the one you told your friend in high school you were definitely going to retire off of but never got around to starting until now. Well before you move any further, you have got to decide what kind of business entity you would like to establish. This boils down to several factors, but the dominant one is whether you are going it alone, are bringing partners, or are ready for corporate hood. 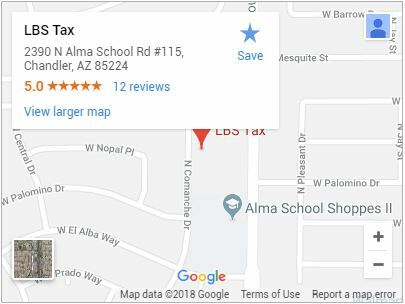 Whatever you decide on, an established Tax Professional in Chandler can help you navigate the deep waters of your business beginnings. These are reserved for businesses owned by a married couple or a single person. 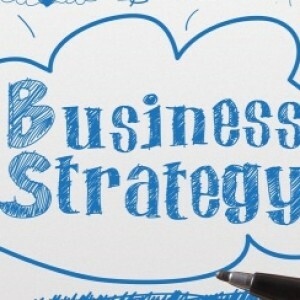 As the most common business structure, these are a great option for those just starting out. There are a number of benefits that include total control of the business, they are inexpensive to form, and taxes are easy to manage. The major downside is that you will be personally liable for your business, this include all losses and debts you may incur because of it. Limited Liability Companies are formed by 1 or more entities or individuals. The companies are called limited liability, because they have structural features of a corporation. They are taxed like and have the flexibility of a partnership though. A major thing to remember is that profits and losses the business incurs are passed to members of an LLC. That means tax preparation is especially important as members must account for these on their personal returns. Partnerships come in several varieties. There are some constants though. These are common when multiple individuals share ownership of a single business. They often involve legal agreements that dictate how decisions are made. These commonly include profit sharing, dispute resolutions, ownership changes, and what to do if the company is to be dissolved. These offer a lot options and depending on the type allow for equal distribution of control and accountability or an unequal distribution depending on a number of variables. Corporations are usually reserved for larger, more complex businesses. They do offer benefits not achieved by individuals however. These can include tax and certain financial benefits, but they may also have to pay certain fees other business structures do not. Corporations allow taxes to be paid from profits, and are often taxed twice; once for profits and once more on dividends to shareholders. S Corporations can be elected to be formed by filling out the appropriate IRS forms. These can avoid the double taxation that occurs for C Corporations. As with a C Corporation, financial liability is limited for both owners and shareholders. Taxes from profits and loses are capable of passing to personal taxes though, allowing shareholders to be taxed even if the corporation is not. It always pays to consult a tax professional in Chandler before beginning a business venture or switching structures. They’ll know all the ins and outs of in terms of accountability to individuals and tax hurdles your new business may face.